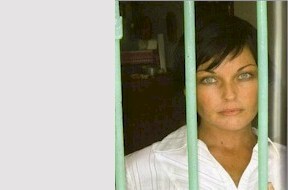 This page holds a series of resources designed to help you campaign for Schapelle's freedom. Please feel free to use whatever you need. The following banners are standard 468x60 format. You can either right click and 'save as' to download them, or pick them up from the URL specified. Simply right click and 'Save As' to copy the respective document to your own hard drive. If you own a website, why not place an Amazon script to sell her book and increase awareness of this terrible situation? If you use the specific scripts below, Amazon will donate a small amount per sale to Schapelle's trust fund. See our own Book Page to view how each would look on your site.